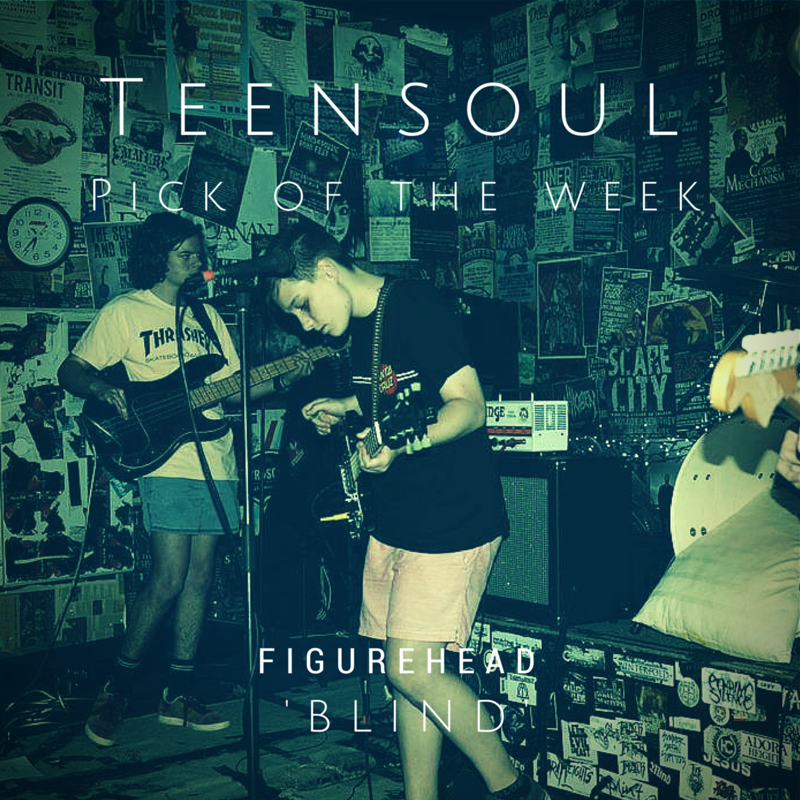 Cool kids on the block, Figurehead, have just released the first studio recording of their song ‘Blind’ and with an EP launch planned later in the year we can see big things in the stars for these guys. This talented bunch of teens have honed their passion for music and formed a rad ensemble creating cruisey indie rock tunes. ‘Blind’ with its mellow guitar riffs, consistent clicking drum beats and echoing vocals makes for a track worthy of a roadtrip down south. The grungy feel of the chorus really adds to the song and is reminiscent of a blend of underground music movements in the ’60s and ’80s before dipping down to a more smooth vibe leaving listeners wanting more and Figurehead eager to deliver.